Avocados are in season and cheap to buy right now, so we thought we’d give you a simple recipe for lunch or a light dinner that’s quick, plus packed with nourishing vegi’s. 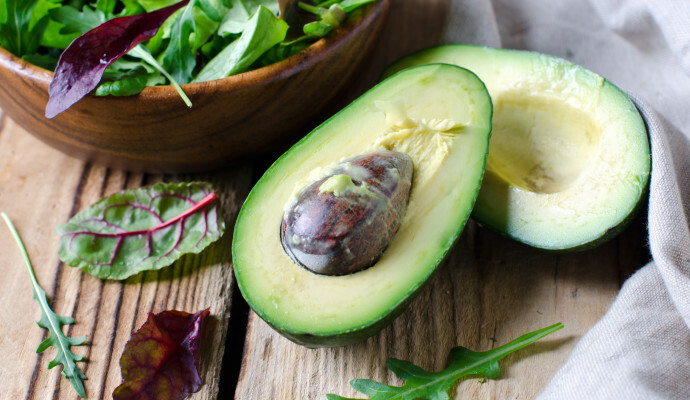 Avocados contain healthy fats and help you to feel full for longer. They are also a great source of potassium, fibre, folate and vitamins C, E and K. This recipe includes cannellini beans. All beans are considered low GI (Glycemic index), but with a GI score of 31, cannellini beans are clearly one of the least glycemic beans. In contrast to high glycemic foods, low GI foods metabolise slowly, and provide steady energy for hours following their consumption. Cannellini beans are also an awesome source of protein, fibre and antioxidants. In a bowl lightly mix tuna, beans, tomato and avocado. In a small bowl mix all dressing ingredients together and pour over tuna mixture. Enjoy!